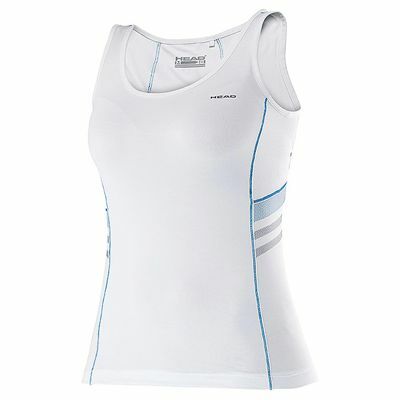 With a sporty, feminine design, a regular fit and a crew neck, the Head Club Tank ladies sleeveless top offers both comfort and a stylish look to help you look the part on the court. It features Endodry technology to keep you cool and comfortable while playing, as well as Ergofit technology for a personalised fit and great freedom of movement. 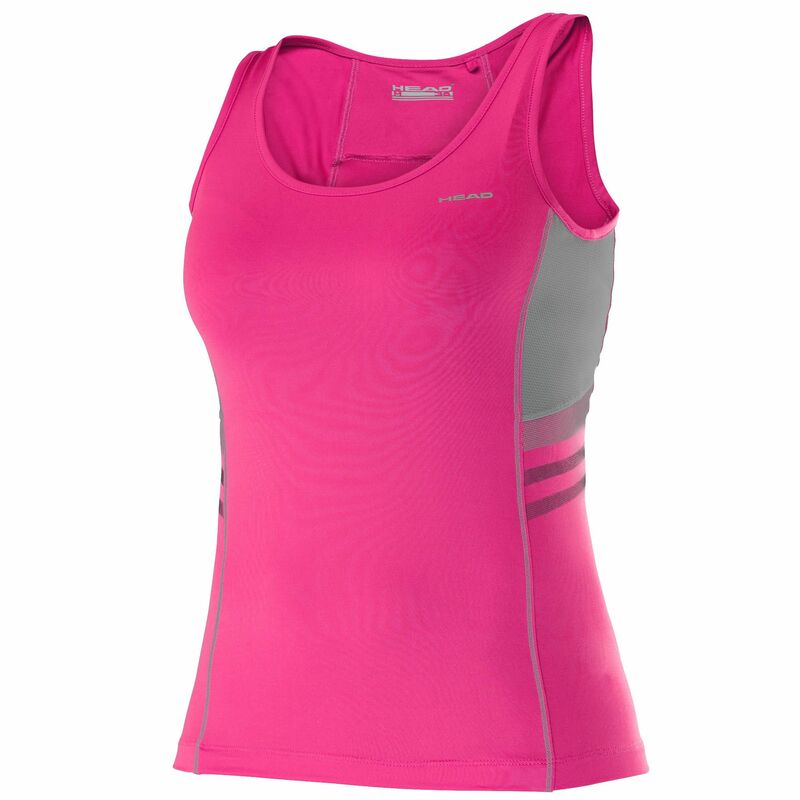 There is also Ergostretch technology that ensures increased flexibility and lets you feel more confident during physical activities. 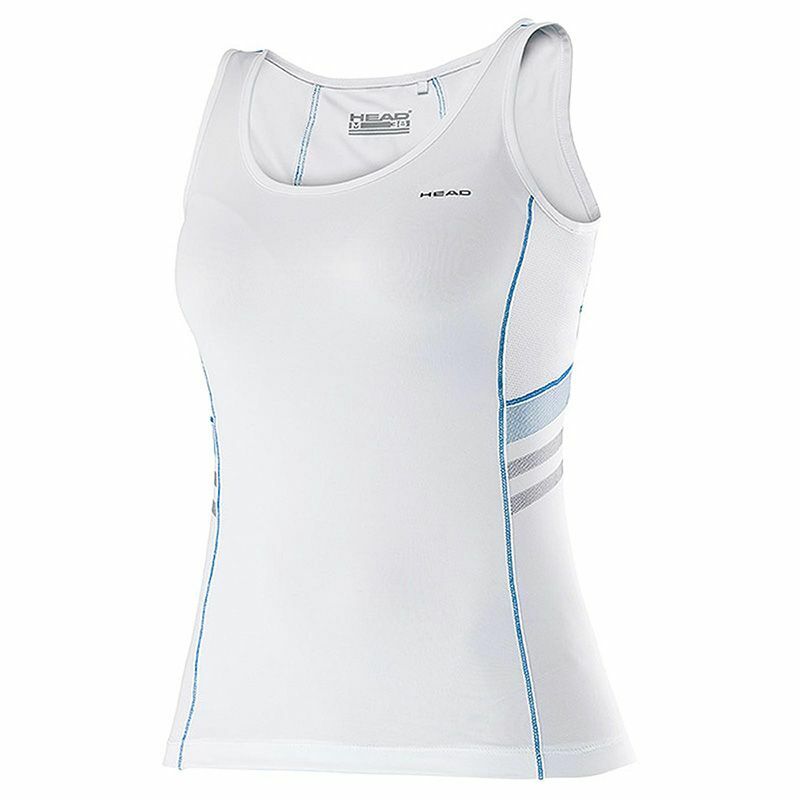 for submitting product review about Head Club Tank Ladies Sleeveless Top.